Bed bugs are tiny blood sucking insects. They feed off the blood of humans and other warm blooded host. When they feed on humans, their bites can cause reddish welts and severe itching. They only feed at night and can be very hard to detect as they can hide in crevices, base boards, wall cracks and mattresses. 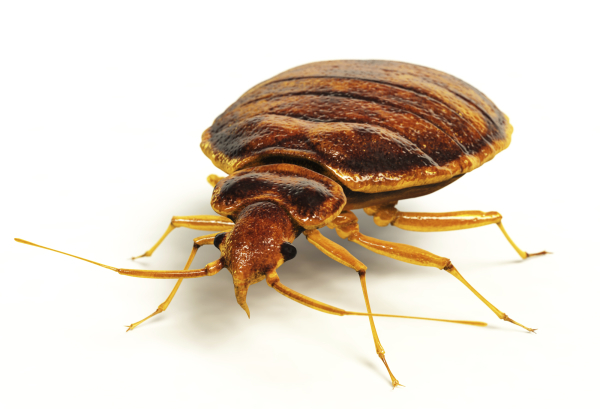 Bed bugs can be transmitted from latching themselves on the clothing, luggage from others. They appear to be reddish to dark brown and grow up to 4-5mm. The life span of Bed bugs vary depending on the climate of its envornment. Their life span typically ranges from 4-6 months, however some Bed bugs under the right conditions can live up to a year! Within its life span, a single Bed bug can lay between 1-5 eggs a day and around 500 eggs in its lifetime! As a nymph, a Bed bug appears to be yellowish white. As an adult, they are wingless more round and appear to reddish brown. Treatment of Bed bugs requires patience. 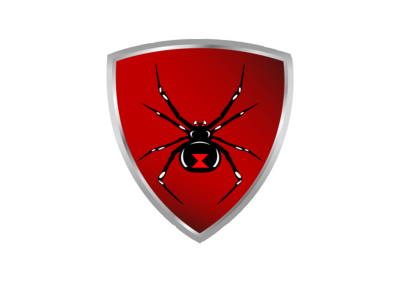 Treating these pest will not happen overnight depending on the severity the infestation. Since Bed bugs reproduce soo quickly, a rapid and thorough treament is a must. It may take up to 1-3 weeks to successfully alleviate a Bed bug infestation. With our highly trained technicians and with over 35 years of experience in this field, we stand behind our service with 100% in customer satisfaction. Contact Us for a FREE inspection.